If you’re thinking about undertaking a bathroom renovation, then you’ll no doubt be considering what you want to achieve by doing so. 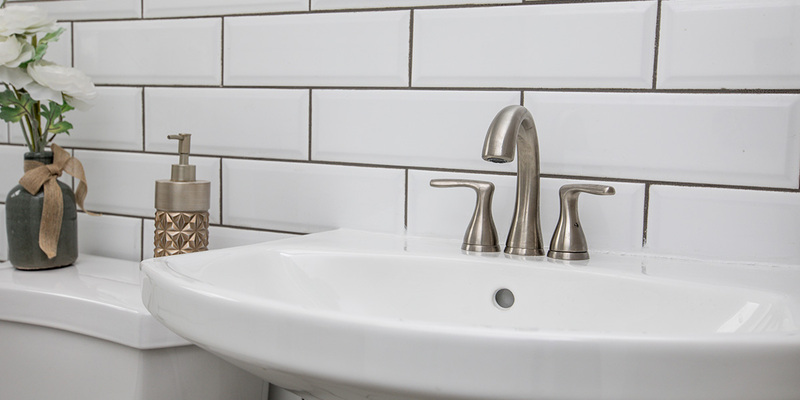 Whether it’s updating the look, increasing resale value or adding functionality, amenities and storage, the scope of your bathroom renovation project will depend on many factors but primarily your budget. Other factors include how long you’ve been living in your home and how much longer you plan on remaining there. We’ll also be sharing our knowledge on what features to expect for $3,000 to $100,000-plus, to help you plan your bathroom renovation. Like all home renovation projects, there’s generally 3 levels of renovating: good, better and absolute best. In this series of #bathroom #renovation articles we’ll walk you through the basics regardless of your budget. All price ranges are indicative only to give a general guideline. 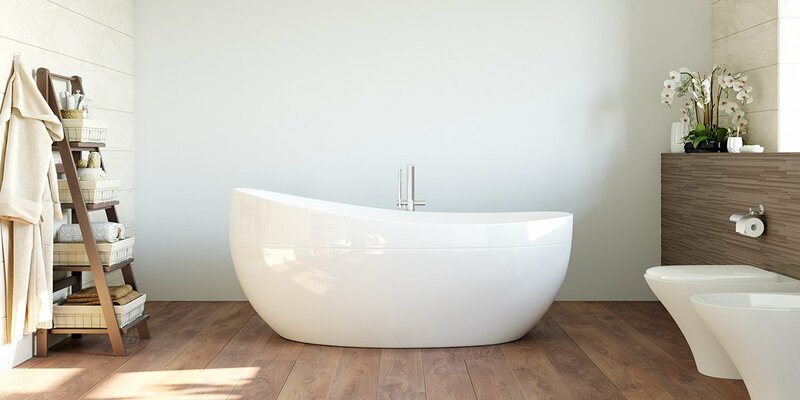 Hire a professional bathroom renovator or designer to get an exact free quote or use our online estimator. 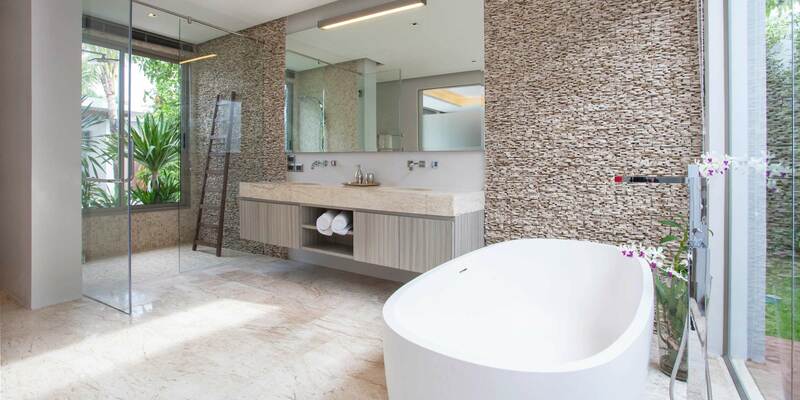 The cost of bathroom renovation will depend on a number of different factors but one of the biggest ones is the age of your existing bathroom and what renovations have been completed already. Renovating a 1990’s bathroom is quite different to renovating one from the 1920’s. If you’ve got an older kiwi cottage, villa or bungalow then it’s likely that your bathroom has had a series of variable quality renovations already done on it. To do a great job you’ll need to peel back the layers to the original bathroom and see what’s there and what needs doing up to any legal standards as well as what you’d like to have. Use Builderscrack to get free quotes or estimates and ask for a breakdown of costs when hiring a tradesman so you know where your money is going. Make sure you are well-informed of what materials are being used and the cost-benefit of these when compared to cheaper/more expensive products. While it’s up to you to decide where you spend and where you splurge, here’s a good guide of how bathroom renovation expenses may be divided up. A smart homeowner will budget for an additional 10-20% for unforeseen costs that may arise. When should you start renovating? Bathroom renovations can be started any time of the year. Winter and spring seem to be the time most kiwi homeowners like to get started. The time it takes to renovate varies. But it’s wise to anticipate 1-2 months of planning, picking out materials and deciding on finishes. It’s not uncommon to spend 4-6 months doing research and working out a budget before contacting a designer. Be prepared to take your time and not rush. Allowing 3-8 weeks for construction is average. However when hiring a trusted tradesperson they’ll be able to give you an exact indication of time to complete. This should be included in any written contract with them before starting. Browse our pinterest boards for inspiration or online at photos of bathrooms to help decide what styles, materials and amenities you would like. Don’t get too carried away planning before hiring a designer. They’re able to assess your goals and budget efficiently to steer you in the right direction.